Our cars are filled with a range of technology, sensors and electronics which are designed to monitor how your vehicle is performing and any changes in behaviour. This allows you to more easily monitor the performance of your car and ensure that everything is working properly at all times. When something goes wrong, it can be difficult to determine what exactly that warning light is trying to tell you. Oftentimes it can be more difficult to search through the cars user manual or simply not convenient and sometimes you still may not have the answer. If this is the case, we advise popping into your local Vasstech garage for a diagnosis. 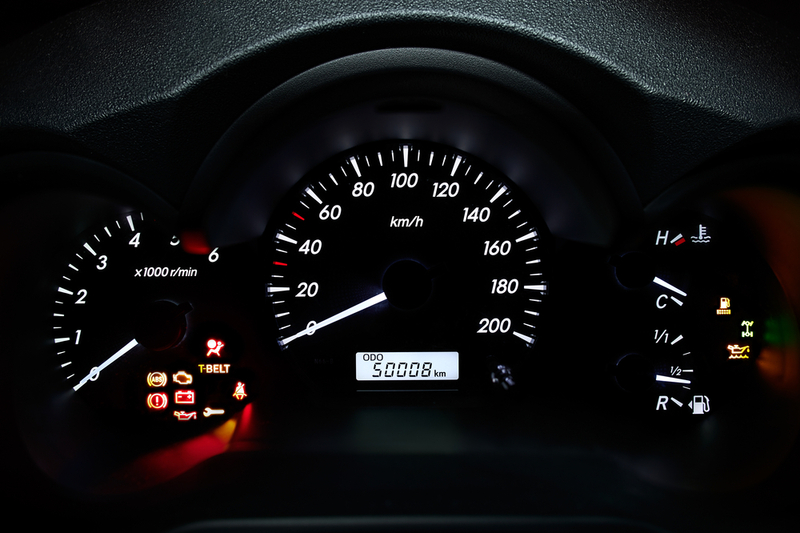 If you notice a service or warning light on your dashboard, simply bring your car into your nearest Vasstech garage and one of our skilled mechanics will take a look at the problem for you. It is advisable to have your vehicle examined by a professional to ensure that the correct equipment is used to identify any issues or faults and act accordingly in line with the findings, which may include undertaking repairs or adjustments. Using dealership quality diagnostic tools and equipment, we endeavour to identify any issues within your vehicle and ensure that you leave our garage with peace of mind and a safe and road-legal car. It is important to act on any warning or service lights that may light up, to ensure that your vehicle doesn’t break-down or experience wider issues as a result of not having it checked. Leaving or ignoring warning lights can result in costly and long-term damage to your vehicle, it’s often best not to presume that the fault is only minor and risk the integrity of your car. 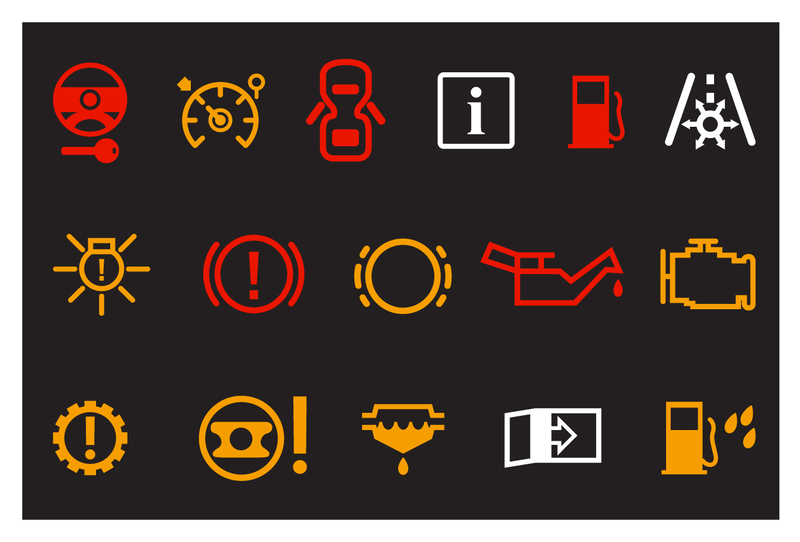 Regular maintenance and vehicle servicing can help prevent these issues occurring, however, if you do see a warning service light appear on your dashboard, pop into your local Vasstech branch for free, honest advice. Find your nearest Vasstech branch today.